One day three friends were chatting about what they wanted in a women’s conference. 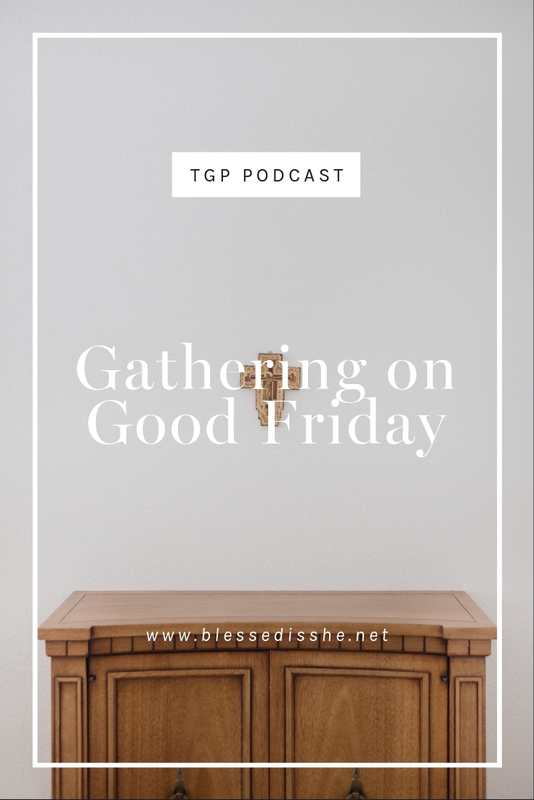 Something that was fun but laid back, affordable but offering quality content; something that would speak to them in their vocations while helping them say “Yes!” to God. The Finding Your Fiat Conference was born from that conversation. Finding Your Fiat is happening June 24-25th in East Peoria, Illinois. 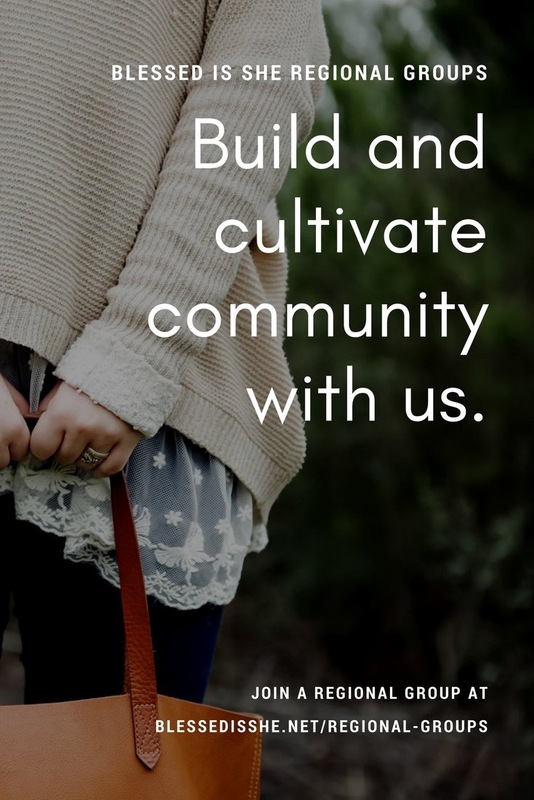 This conference is an opportunity for women to come together, to let their hair down, to partake in a Christian sisterhood, to pray, sing, grow, learn, chat, listen, laugh, and simply just have a good time. Six Blessed is She writers will be at Finding Your Fiat in June, giving keynotes, doing breakouts, and simply praying with other sisters in Christ. We want to see you there, too. Come join us in June for prayer, fellowship, and community. Let’s join as a #BISsisterhood to be together in real life to look each other in the eye and get to know one another on a deeper level. we hope so much to see you there! Good morning! 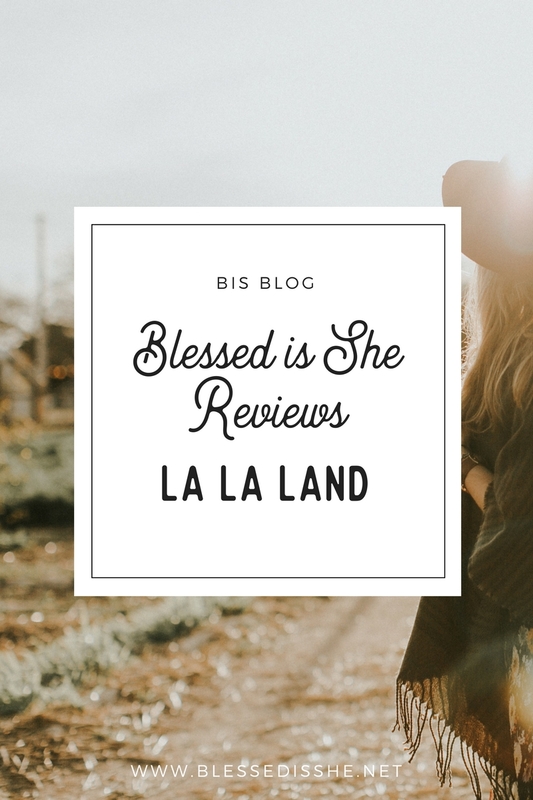 So thankful I stumbled across Blessed is She. It has been transformative for me. I was wondering how I can get an invitation to read the mollymakesdo blog? I’d love to read it! Any help is appreciated. I read about it on “A Knotted Life.” Bonnie’s blog is one I read often. I would share the tickets with a friend who needs a good thing in her difficult life. how thoughtful. We love Bonnie. Heard about it here through Blessed Is She. 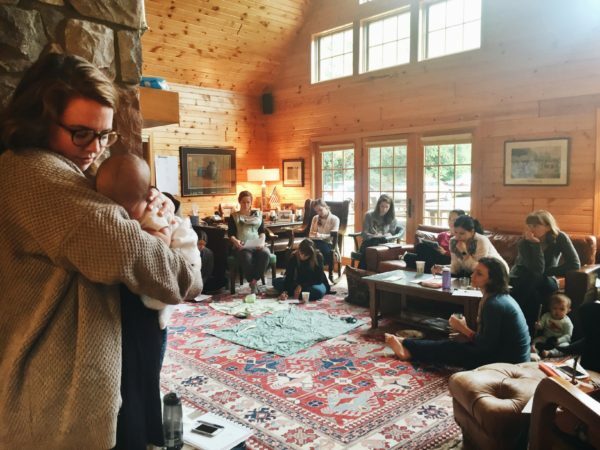 Would love this opportunity to sneak away for a few days with a dear friend and the Lord among a community of like-minded women. I think I saw it on Facebook. Several of my writers are contributors, so I think one of them shared one of the reflections they wrote for the readings one day and I saw it and was hooked! I first heard about Blessed Is She through Nell’s instagram and I heard about the conference through her too — facebook or insta… I don’t remember which! 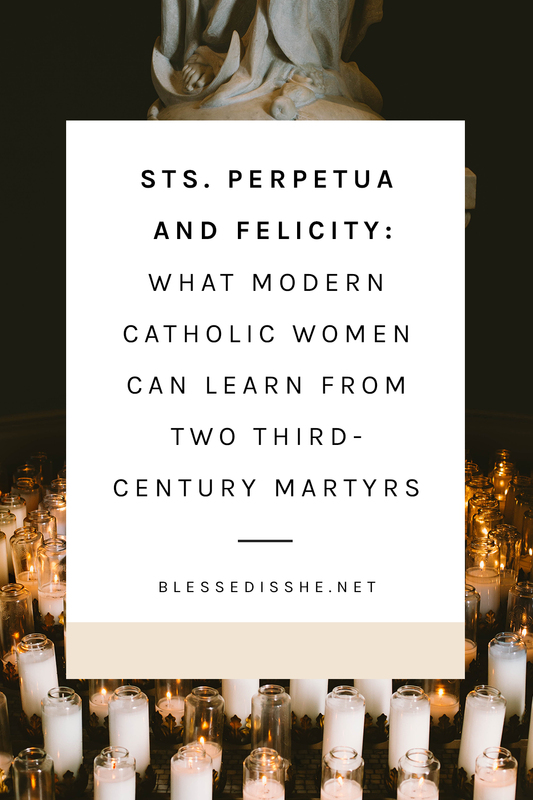 I heard about the conference on the Blessed is She facebook page. I’m so excited about it! Probably Bonnie, but I don’t remember! 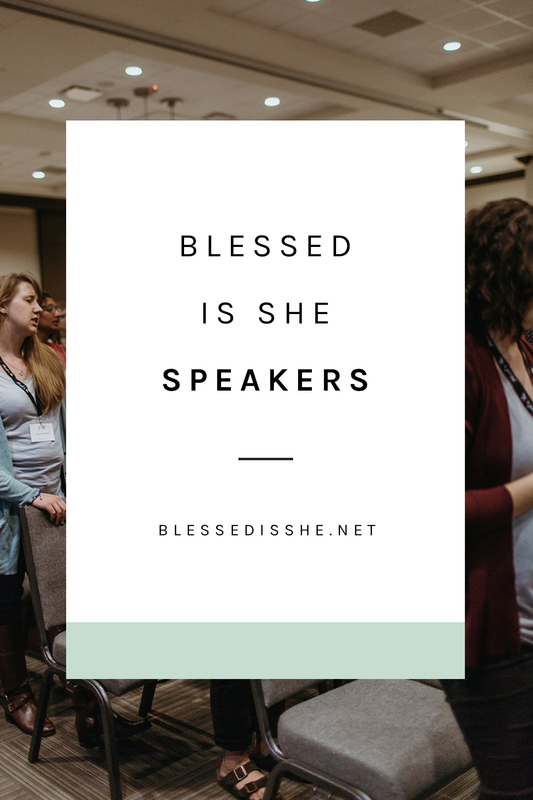 I found out about Blessed Is She by chance on Instagram & started to follow along on Facebook, which is how I found out about the conference! 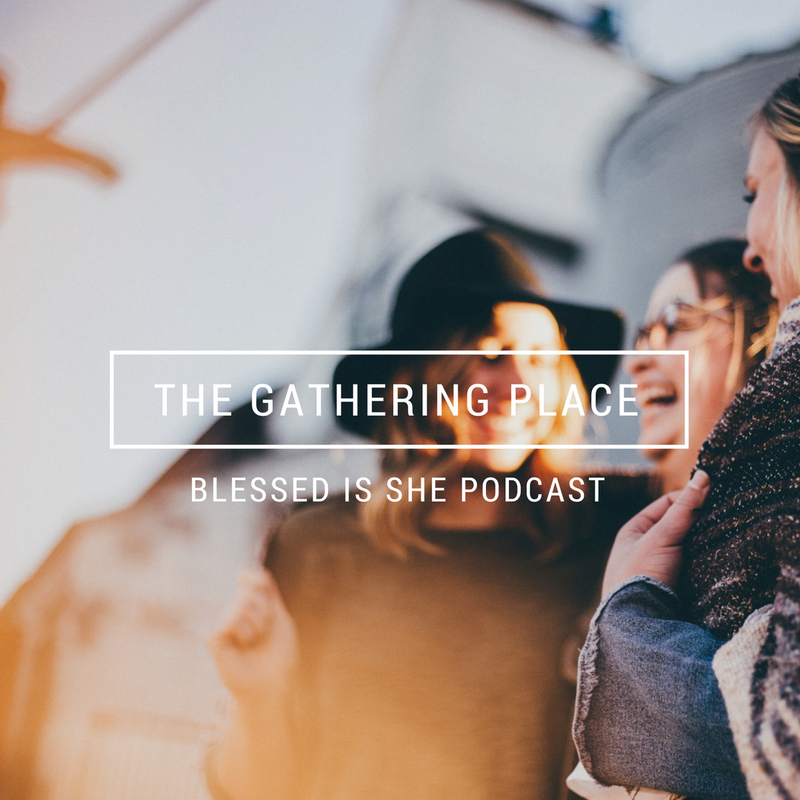 I first heard about Blessed Is She from The Visitation Project podcast. I heard about the conference on a Blessed Is She Regional FB group. I heard about this through facebook! I found a link on A Knotted Life’s blog. I don’t know how I would make it, but it would be a lovely retreat. I found out about it through Bonnie’s blog. I think Bonnie’s blog. Or someone’s blog. Who can keep track of all the blogs I read? 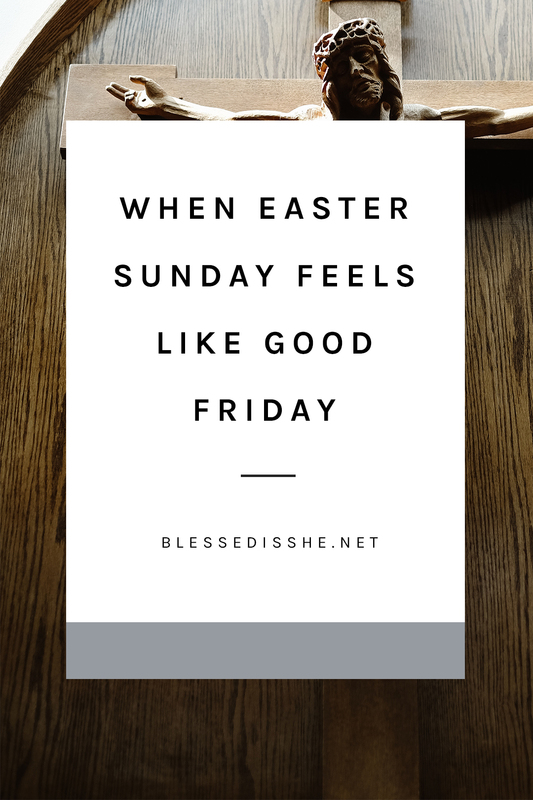 I initially heard about it through Blessed Is She, but have been keeping up with the details on Bonnie’s blog! I honestly can’t remember how I first heard about BIS…but I heard about the conference 1st on the Visitation Project. This website came into my life at just the right time and has been such a blessing. I had been struggling with accepting where God was leading my family…it was a very lonely & humbling process to fully trust in Him. 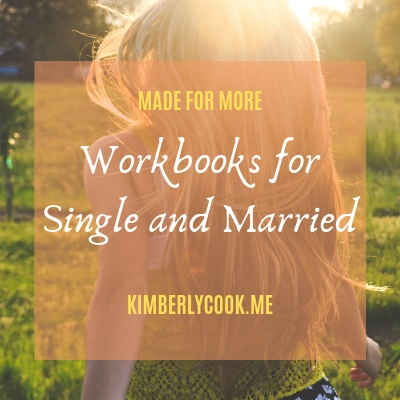 Through the daily devotions, I’ve been introduced to the blogs/websites of so many like-minded women. It’s very encouraging to read stories of others who deal with real life with the help of our Heavenly Father. Thank you for this ministry. Yikes! I think I might have first heard about BIS from Kendra’s blog~but I’m not 100% certain. What a gift this ministry has been! I heard about it on FB from a friend that linked an article. I’m new to the site but it looks neat! 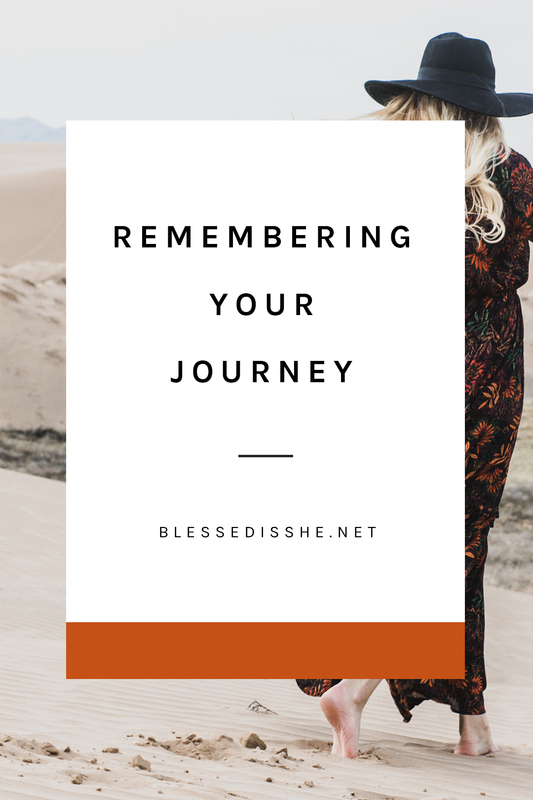 I had a lot of friends on Instagram following Blessed Is She, so I looked into what you were all about. Fell in love with this site, it has improved my prayer life and been a source of life to me. So grateful for this community! I heard about it through Catholic All Year. I’m looking forward to receiving the daily devotions via e-mail. 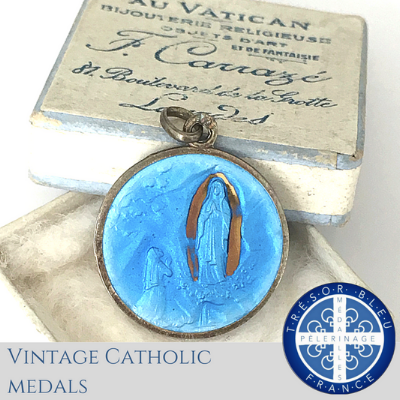 It is wonderful to have so many opportunities to be virtually connected to the Catholic Church. It is a beautiful faith to share with so many.